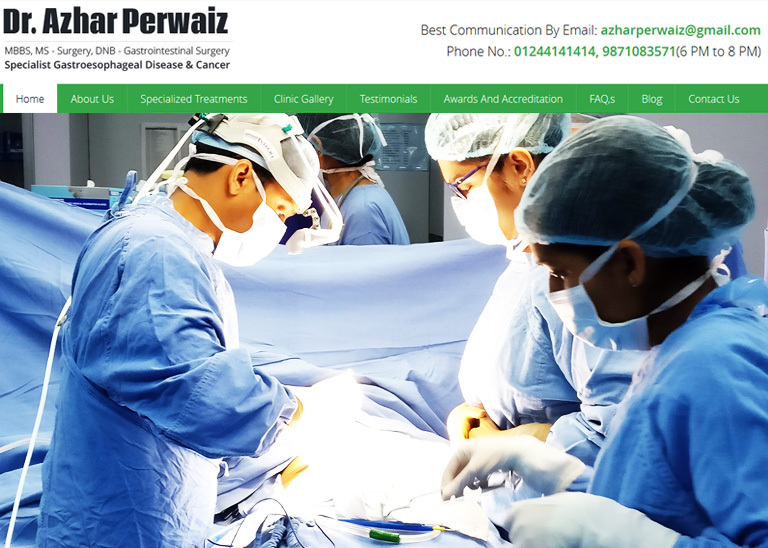 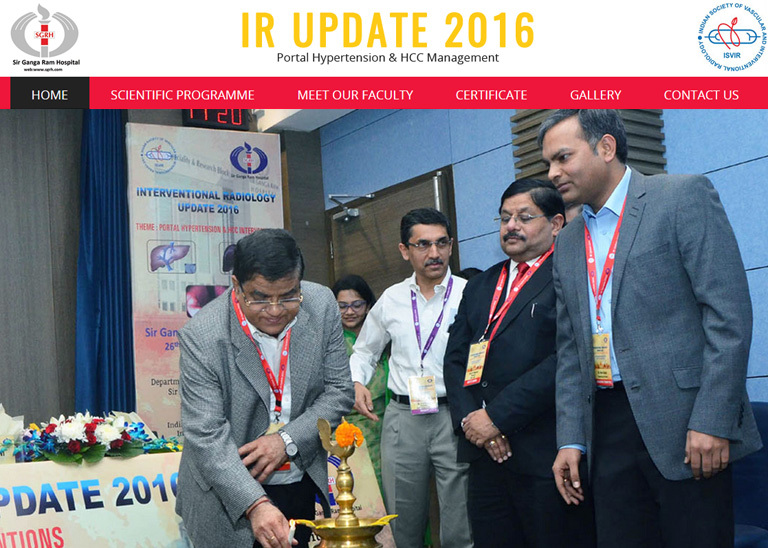 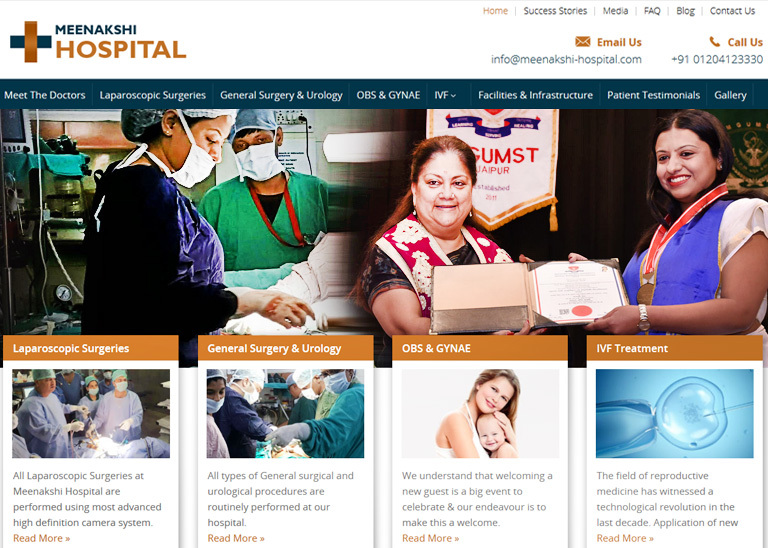 Take a look at some of our recent work in Healthcare & Medical Sector. 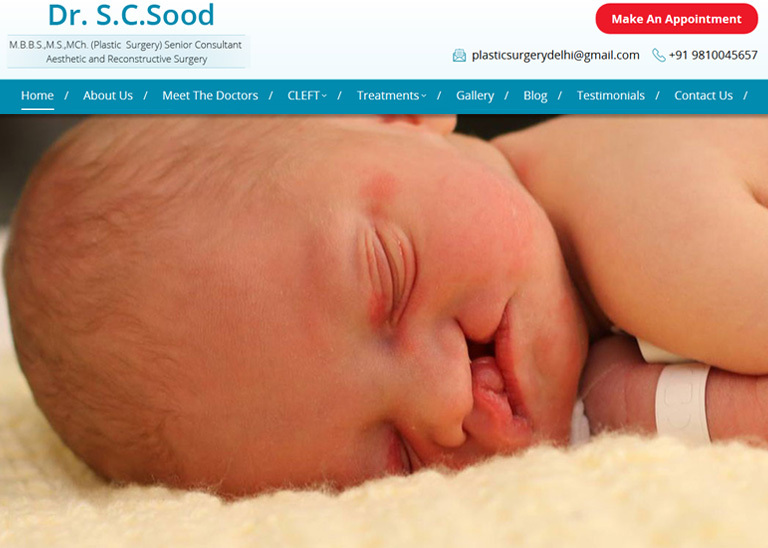 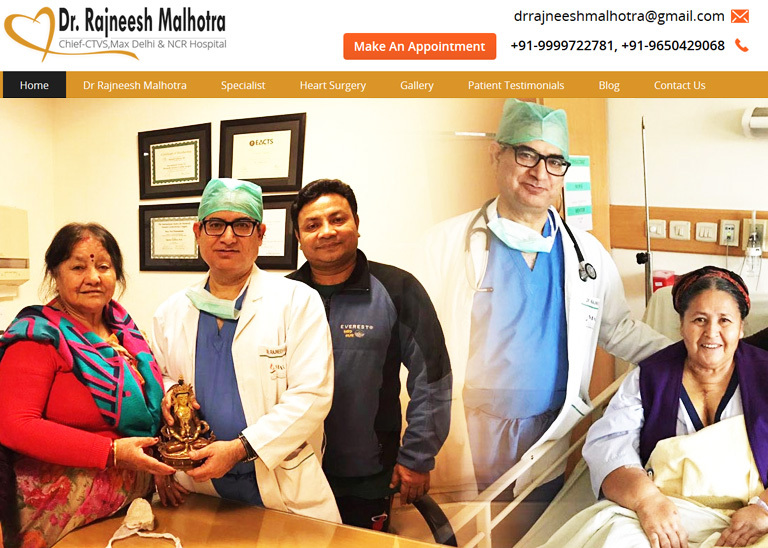 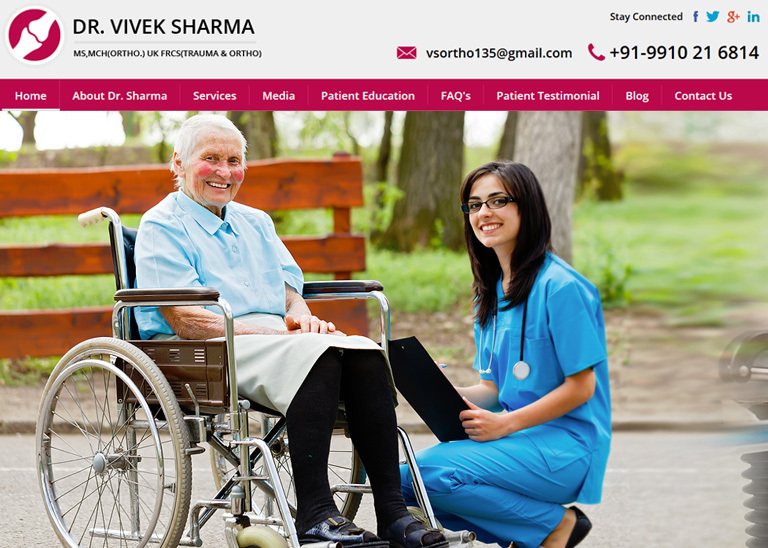 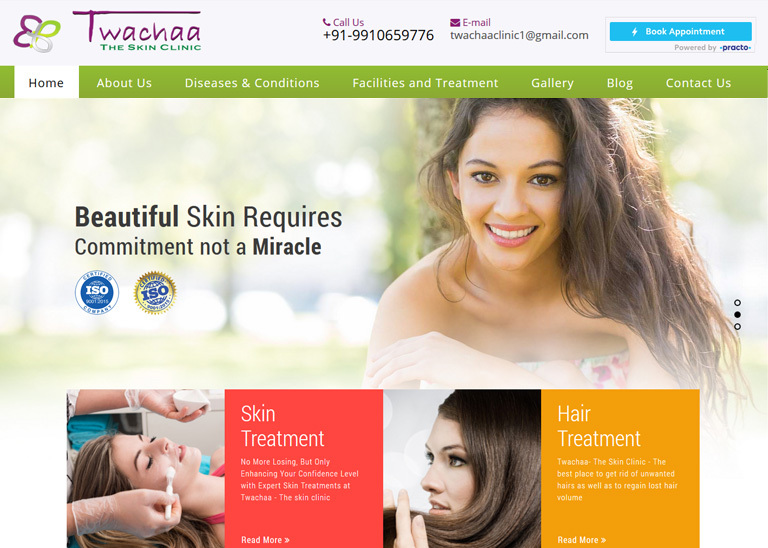 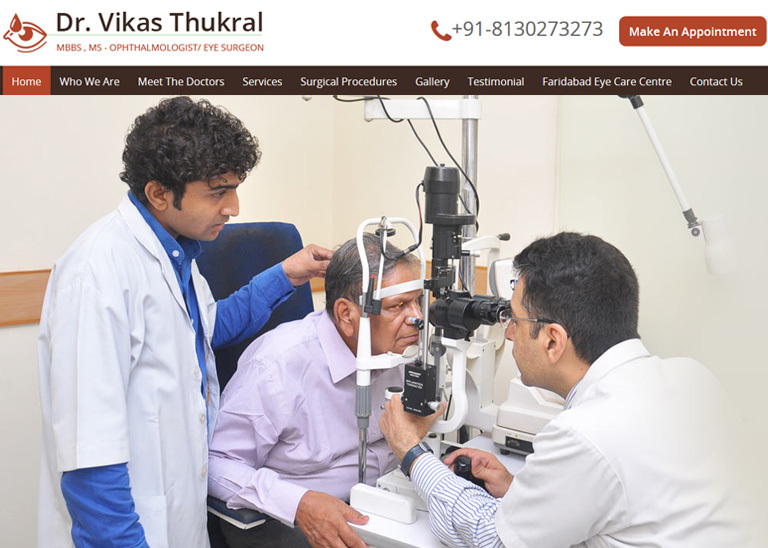 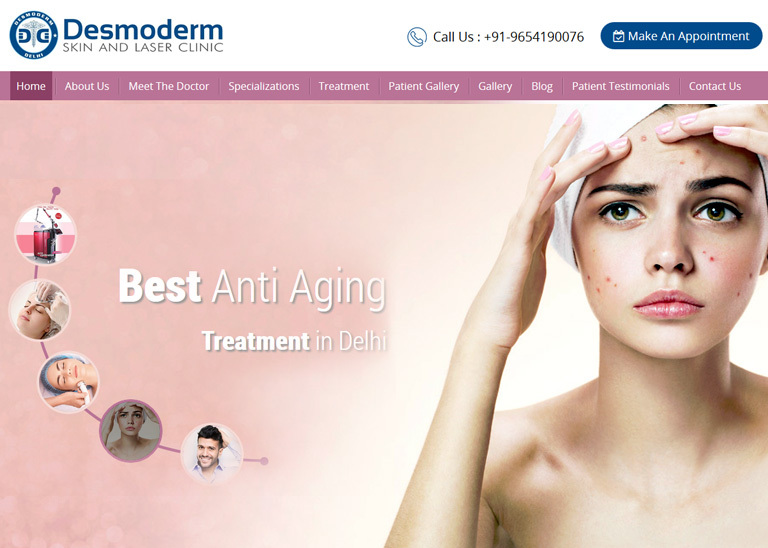 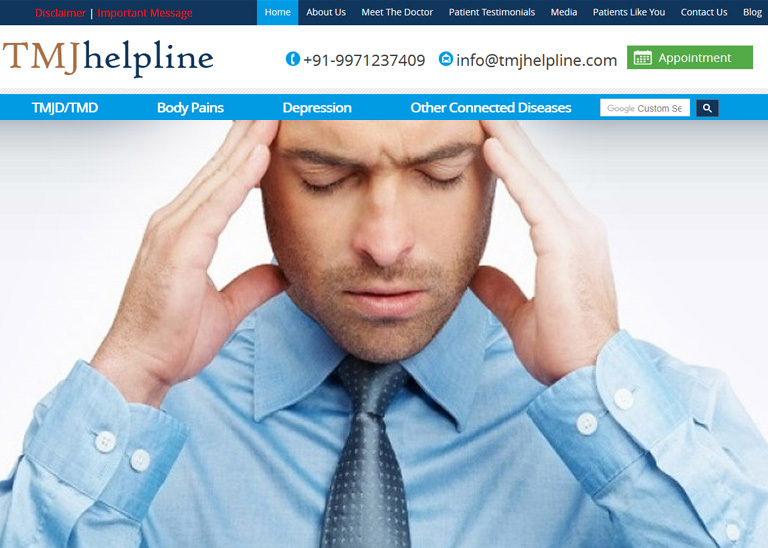 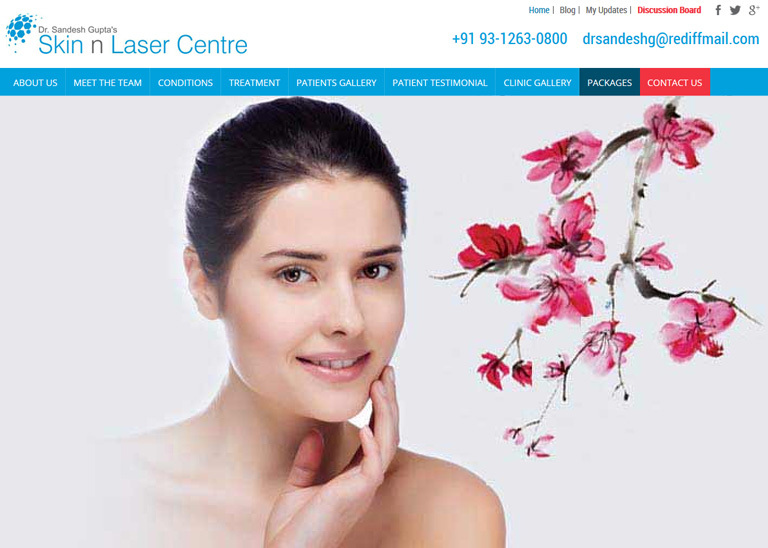 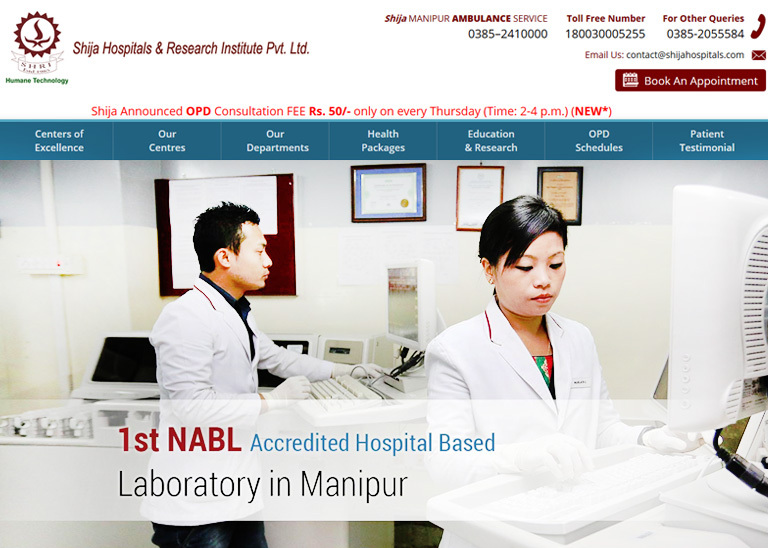 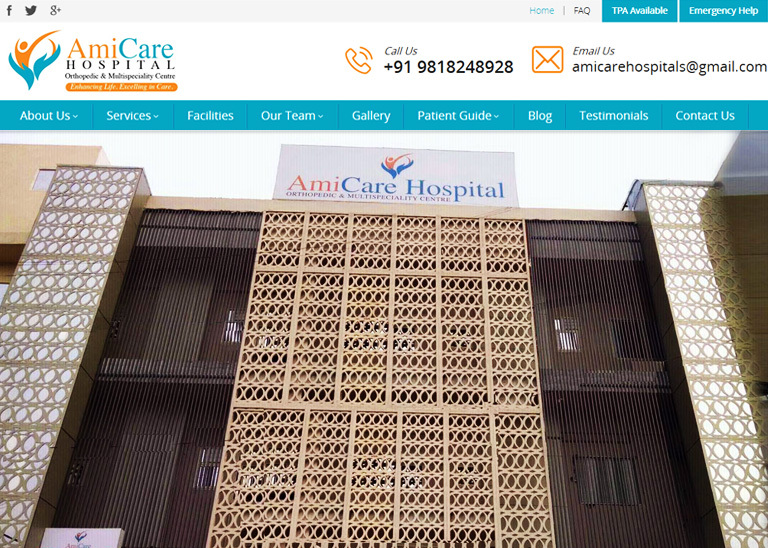 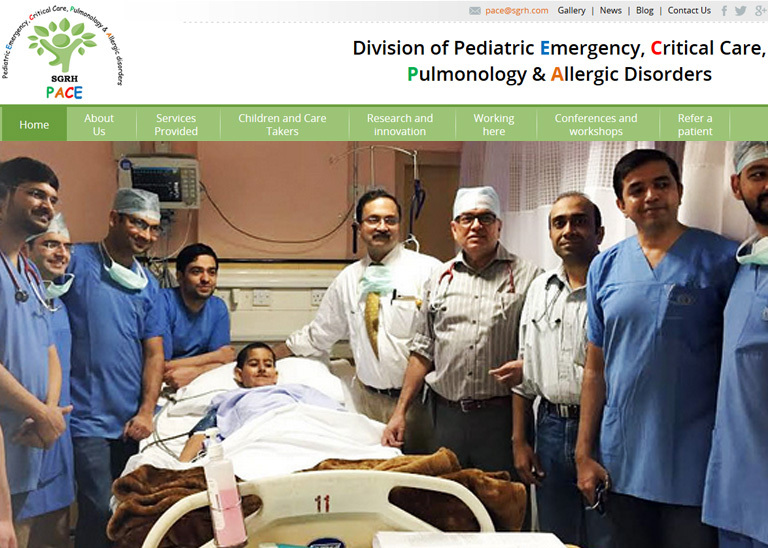 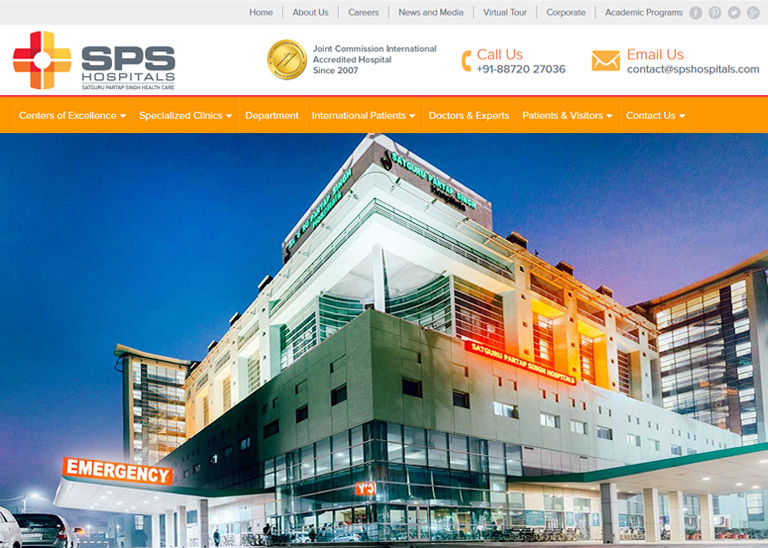 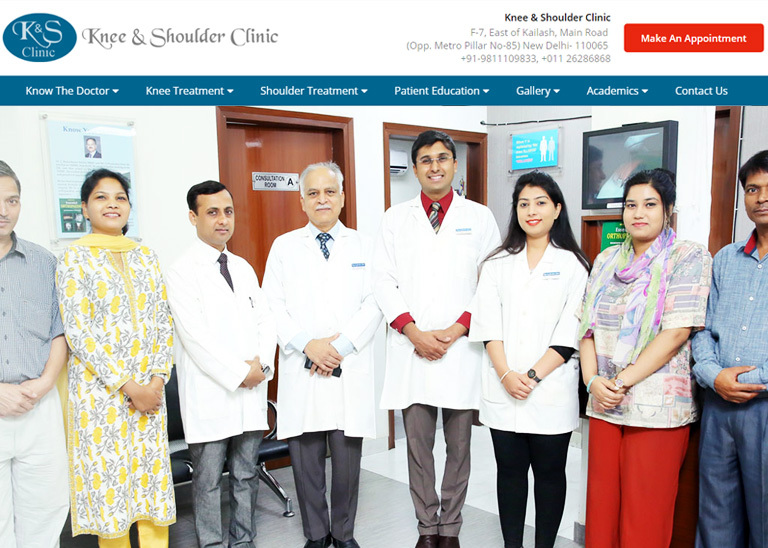 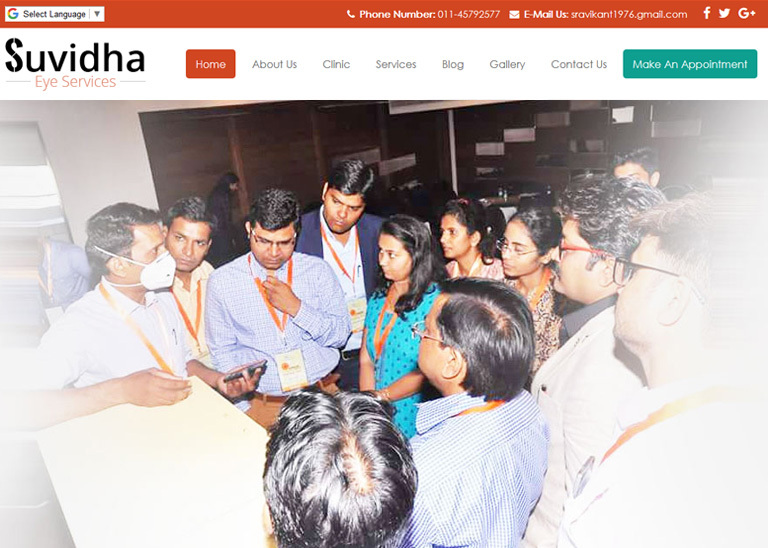 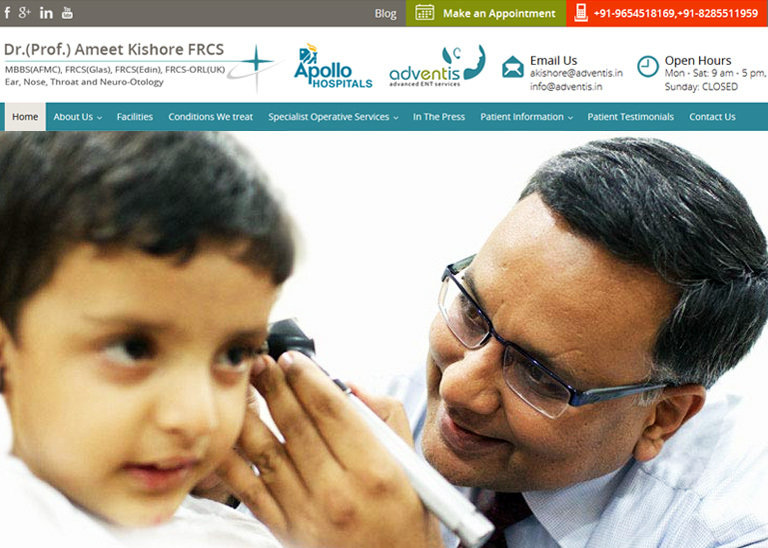 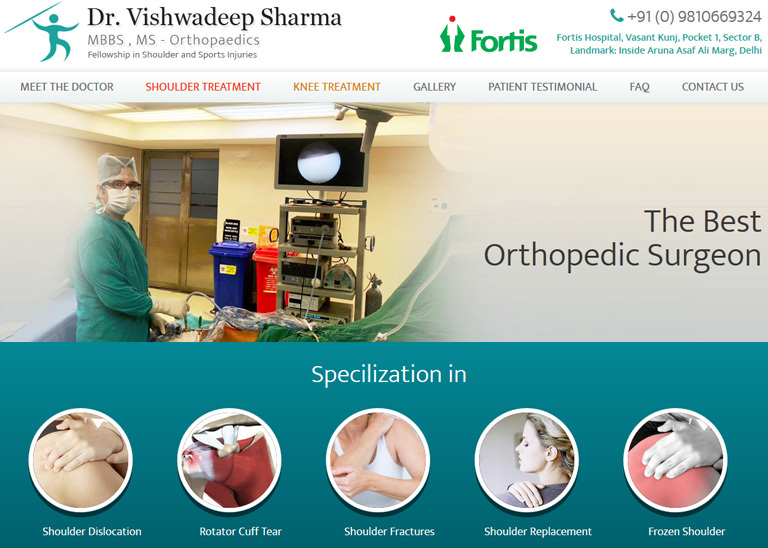 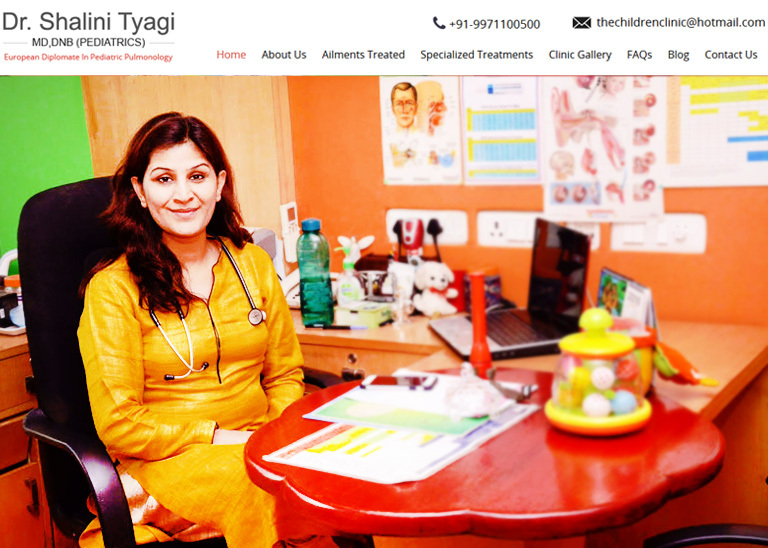 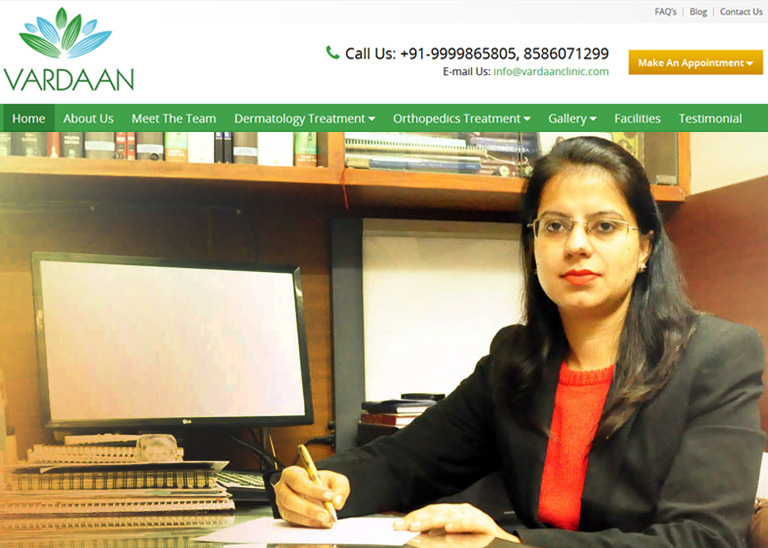 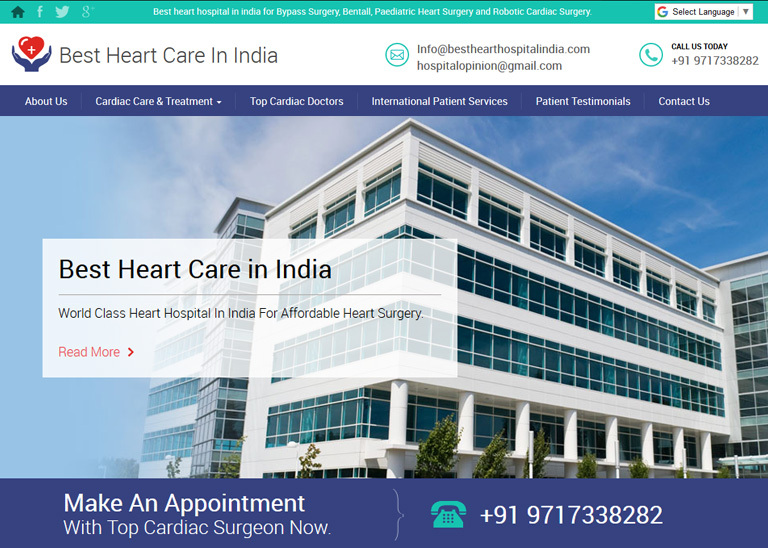 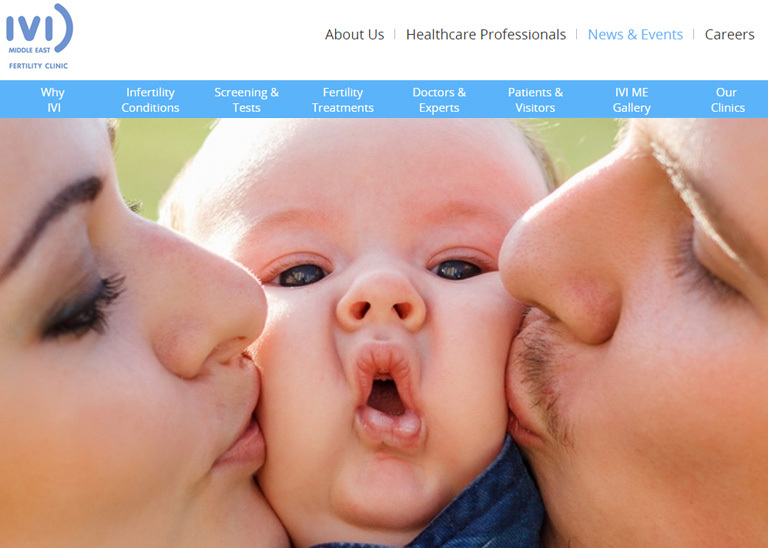 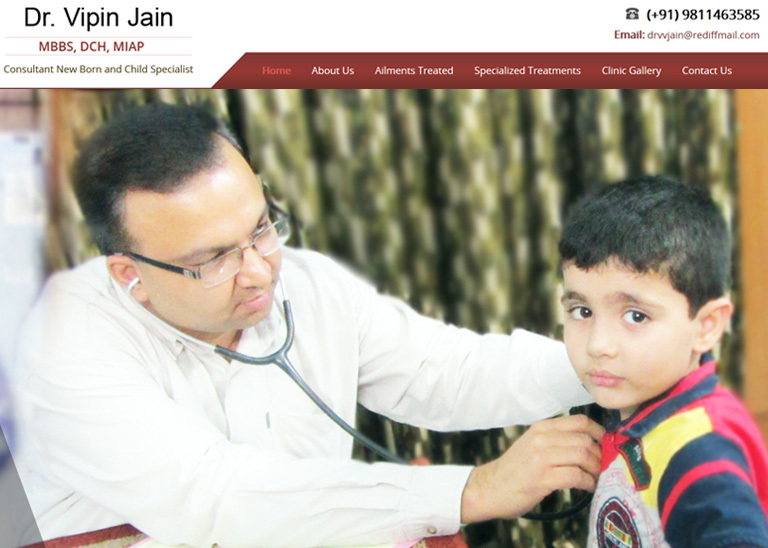 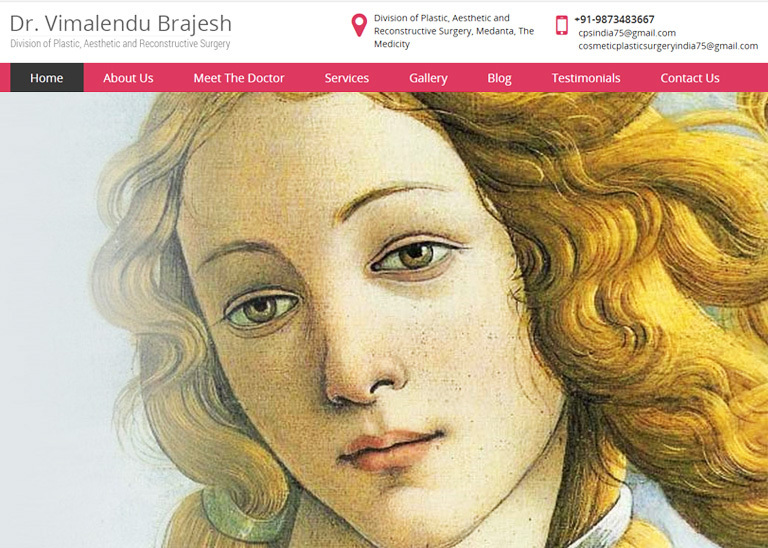 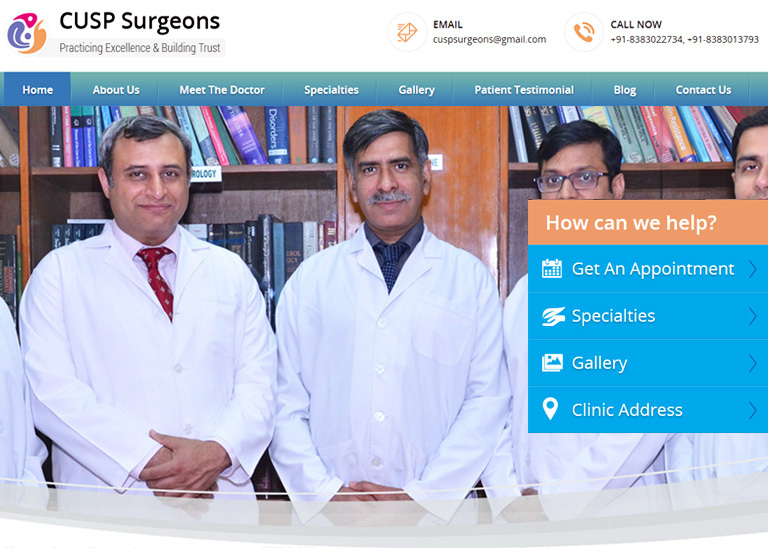 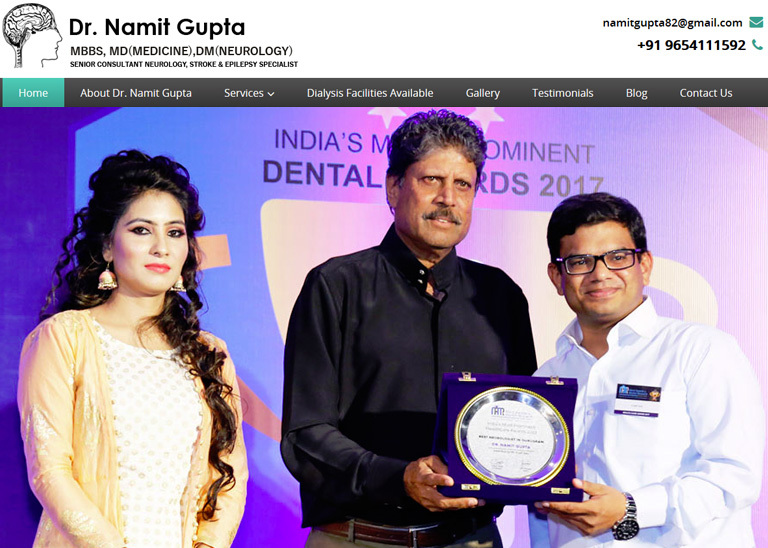 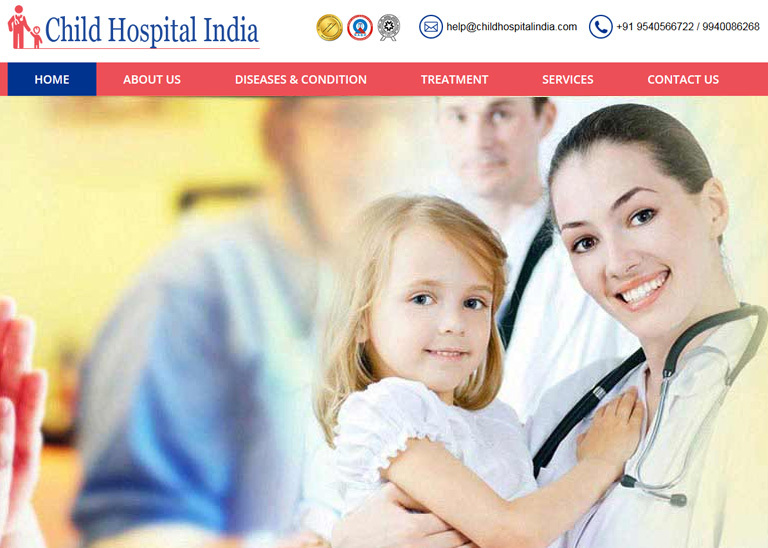 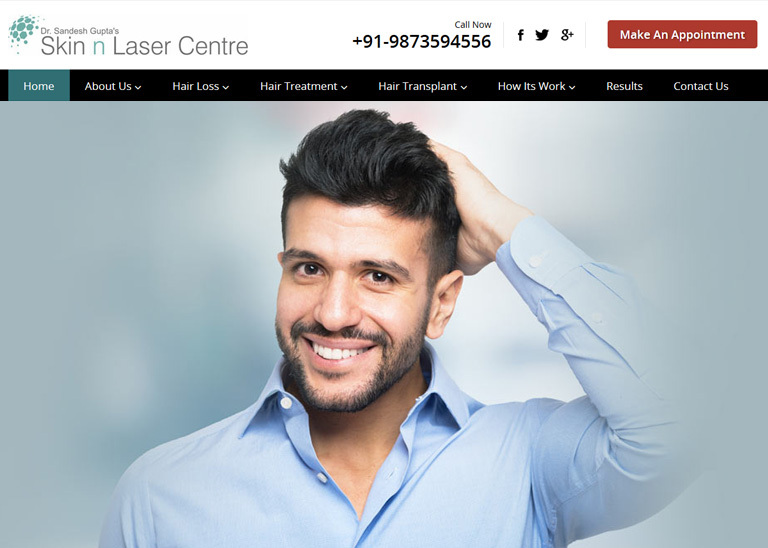 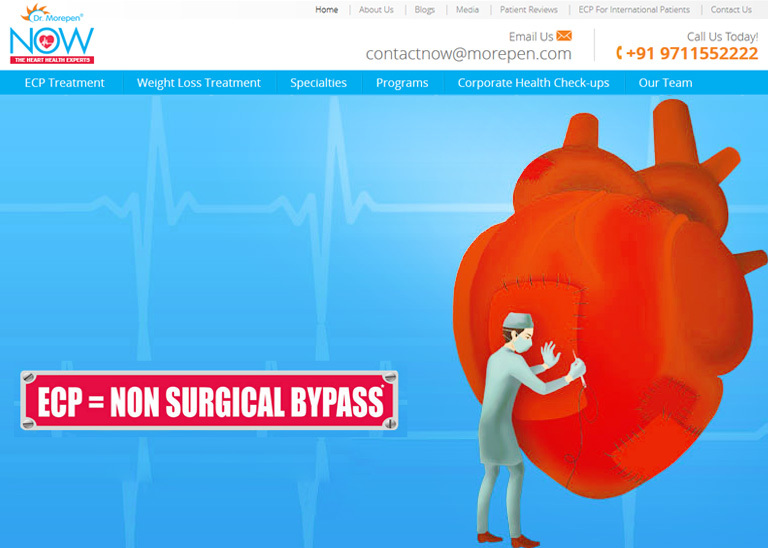 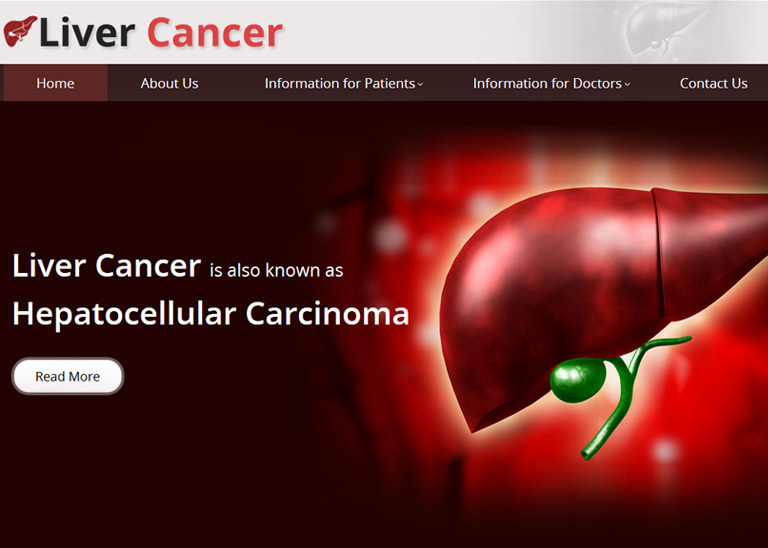 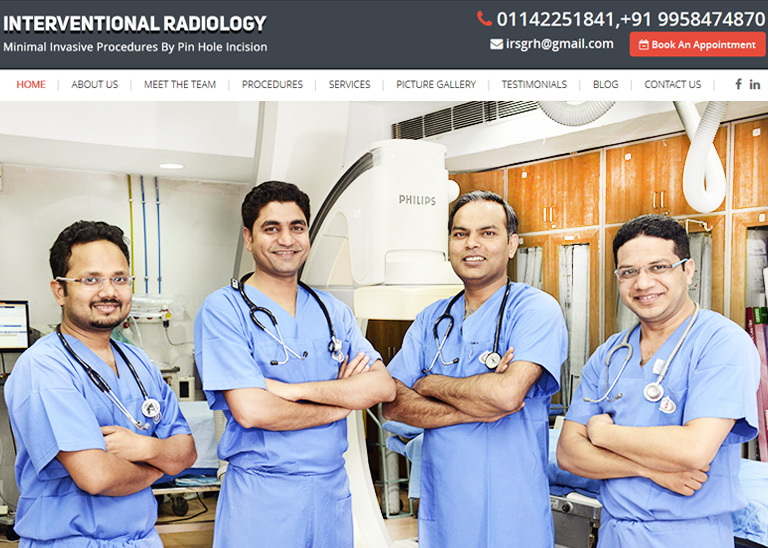 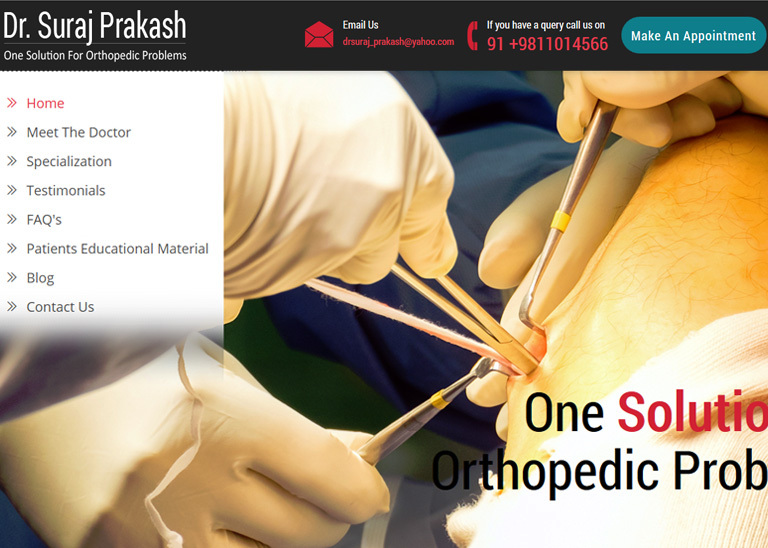 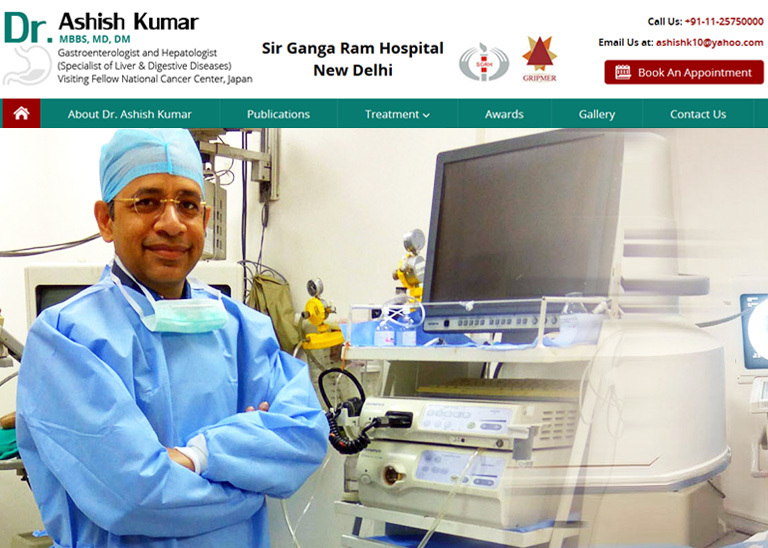 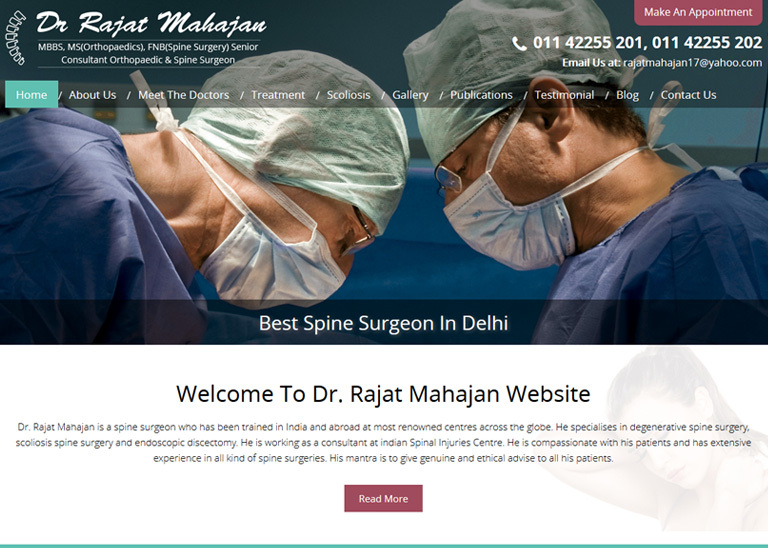 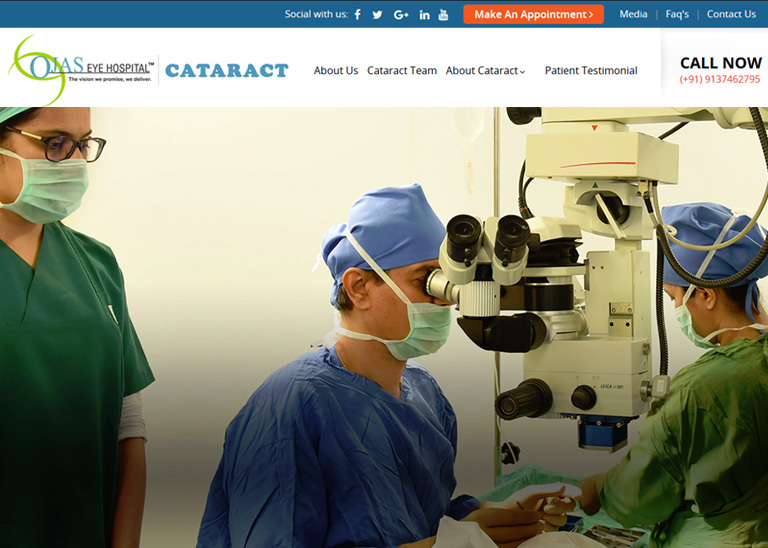 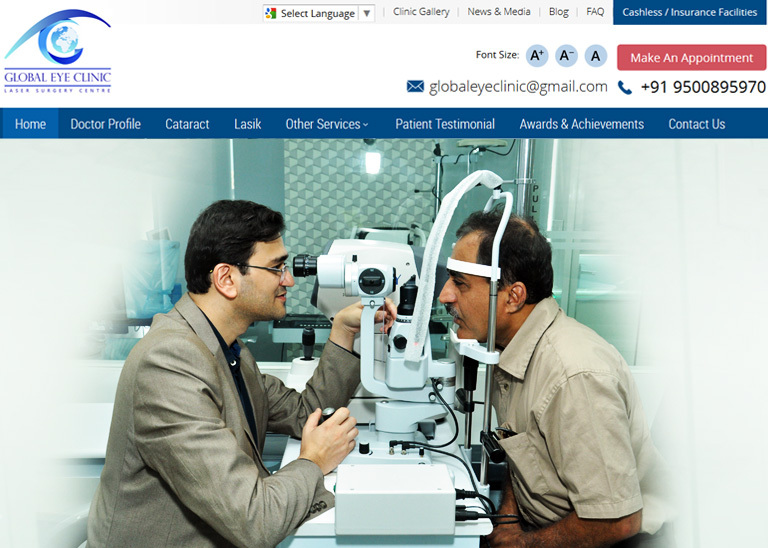 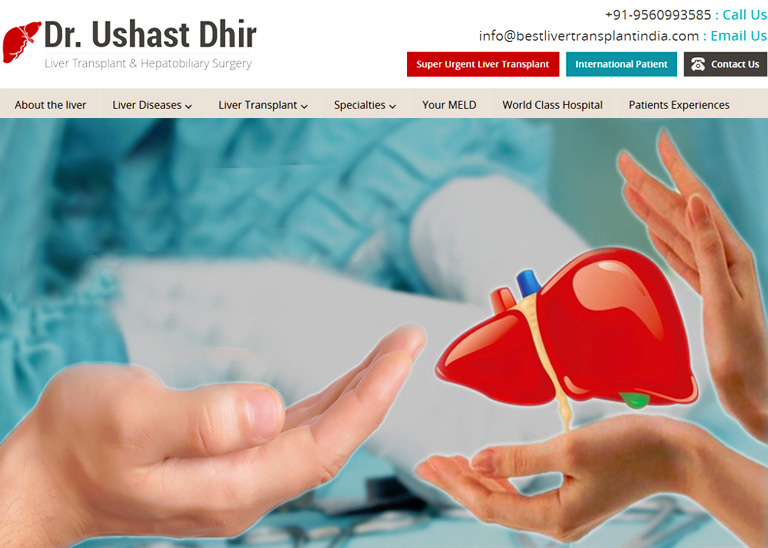 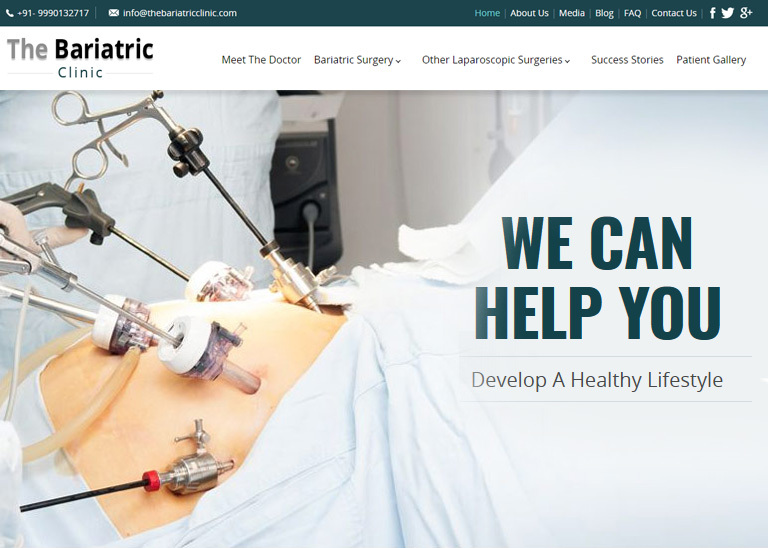 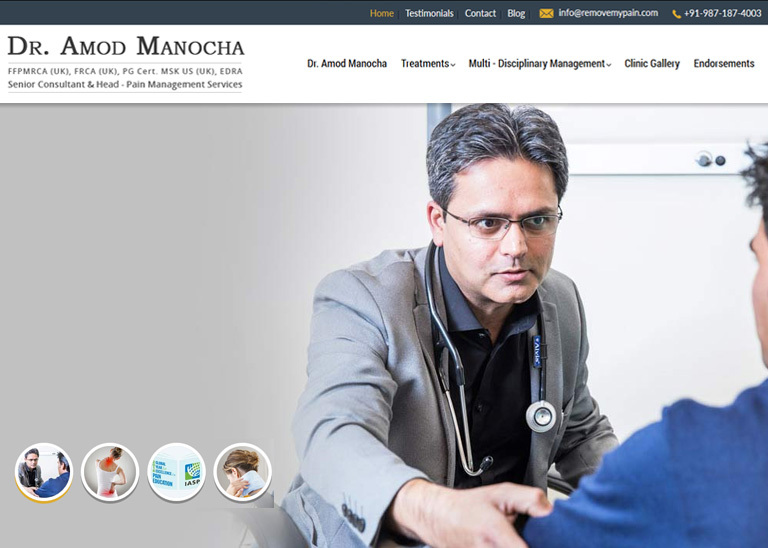 MedKeon is one of the best medical, hospital, healthcare, dental clinic and doctor website design and web development company in New Delhi, India - we are not limit our self in website designing, we also offer medical web marketing, SEO for doctors, medical content writing, medical PPC management service, medical web consultancy, lead generate for doctors and hospitals. 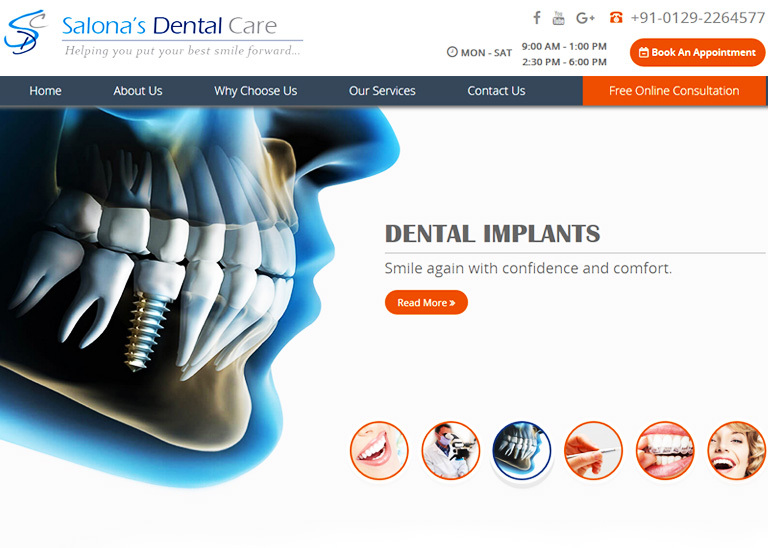 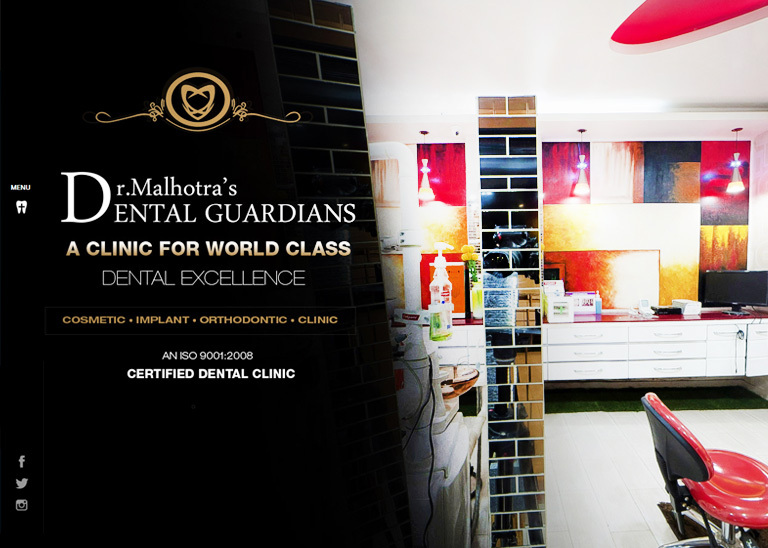 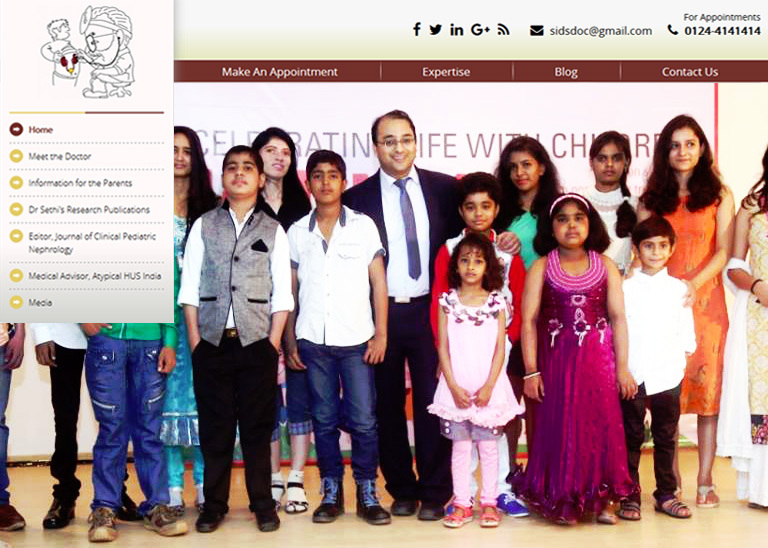 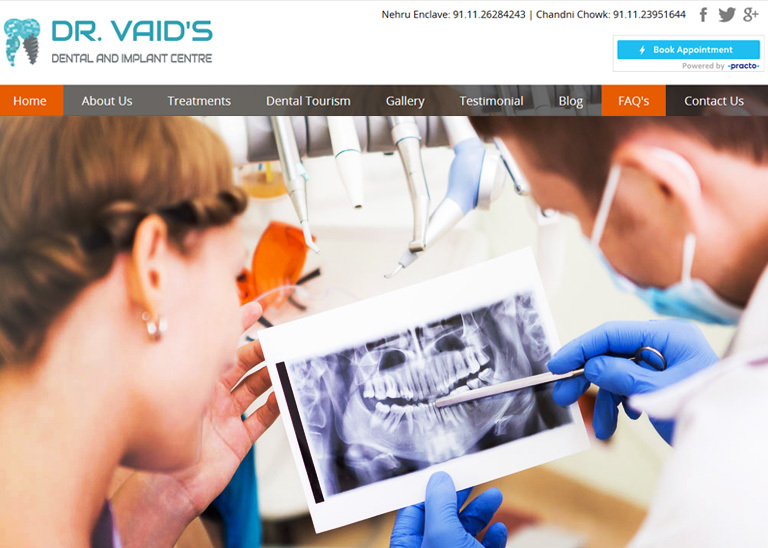 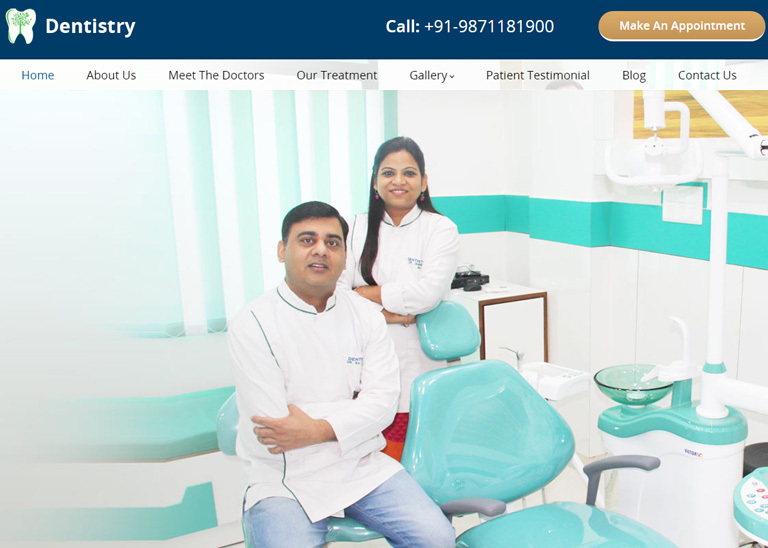 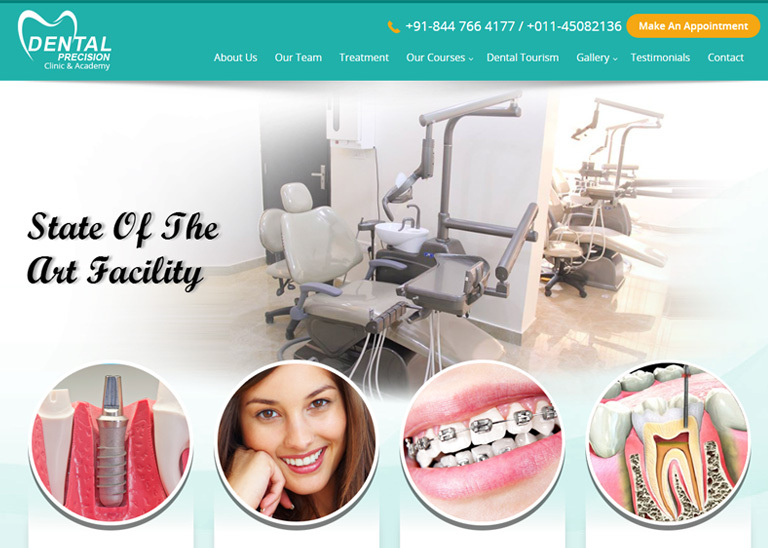 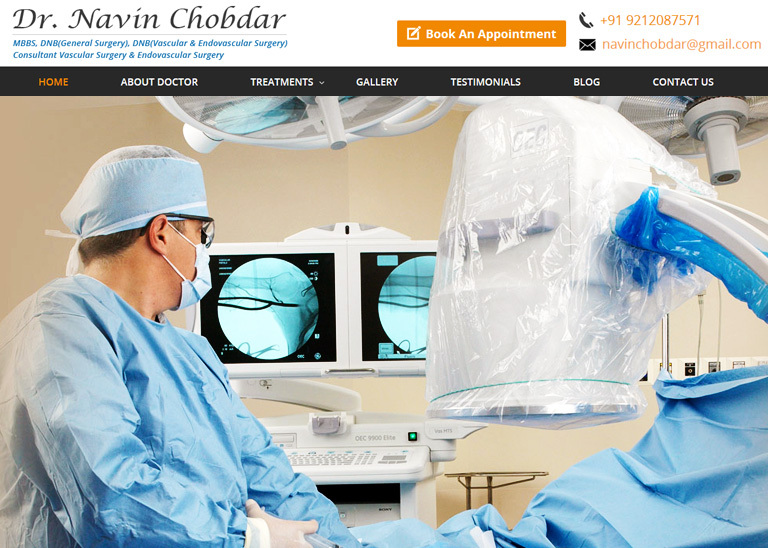 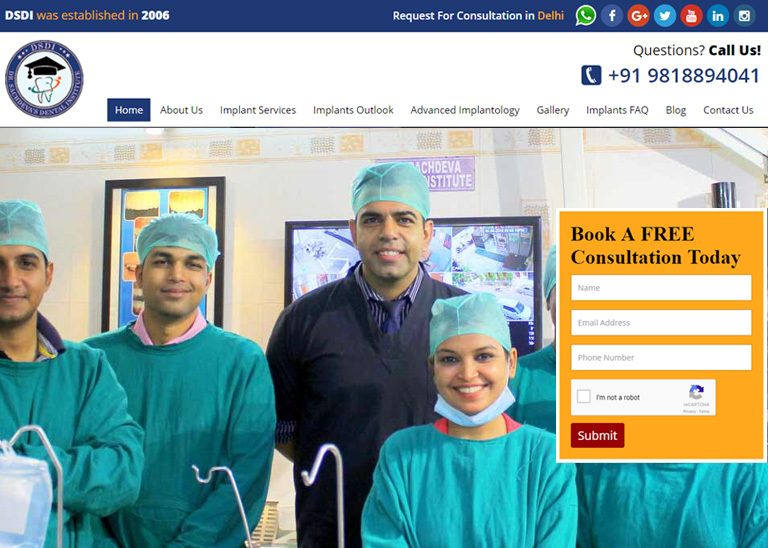 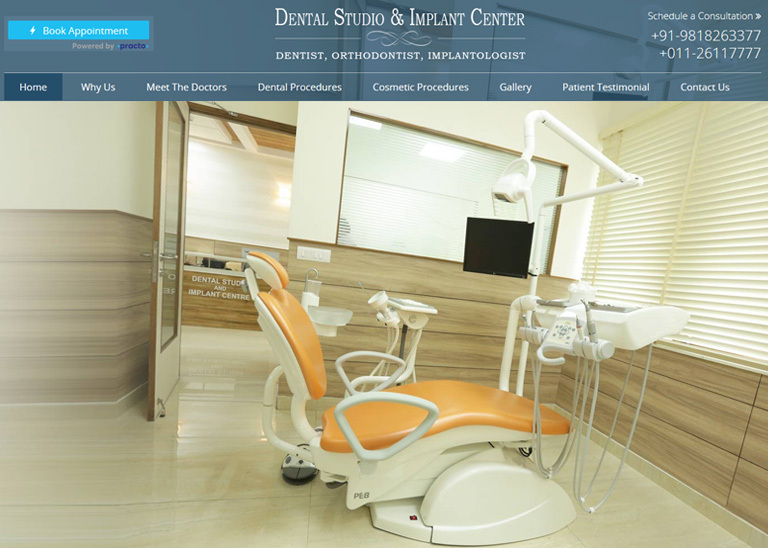 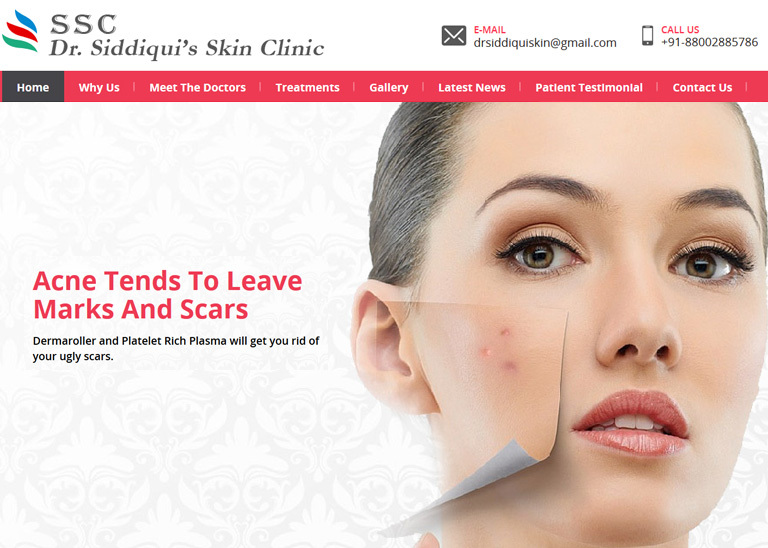 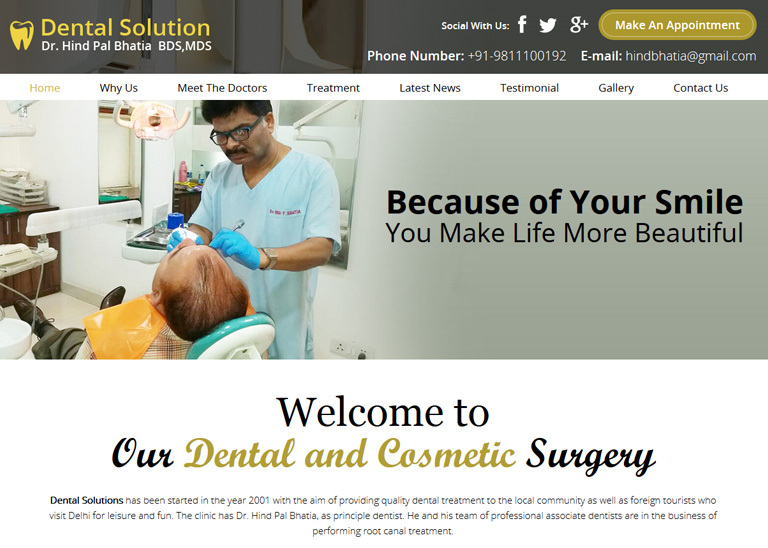 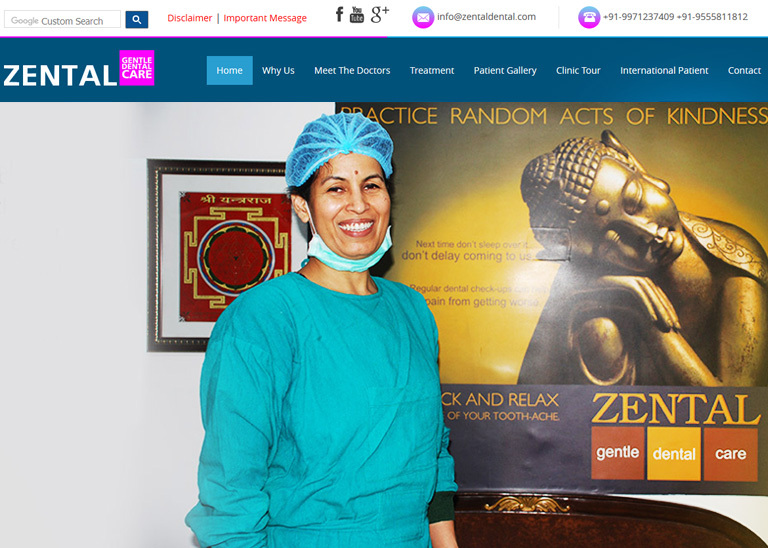 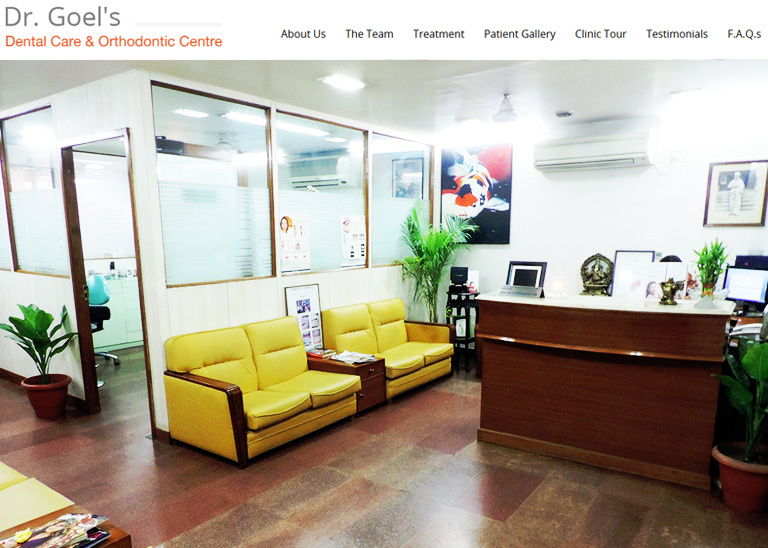 MedKeon leading dental clinic website design and web development agency in New Delhi, India.